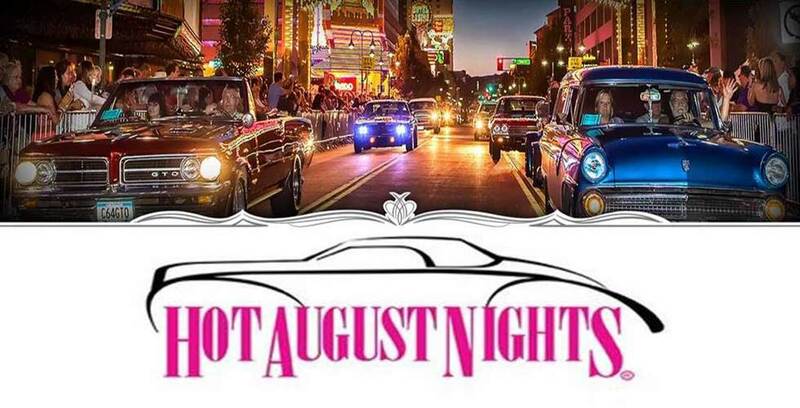 We have been invited to work at a food booth during Hot August nights. The pay will be $10/hr plus tips. The spilt with the BPA will be 75/25 (BPA taking 25%). This is a great opportunity; kids 16 years old and up can volunteer.